During November the remaining villas achieved lock up. 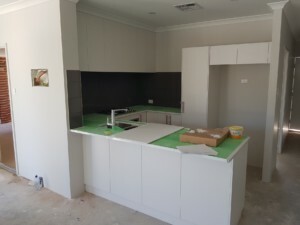 This permitted the plumbers and electricians to commence their final fit offs. 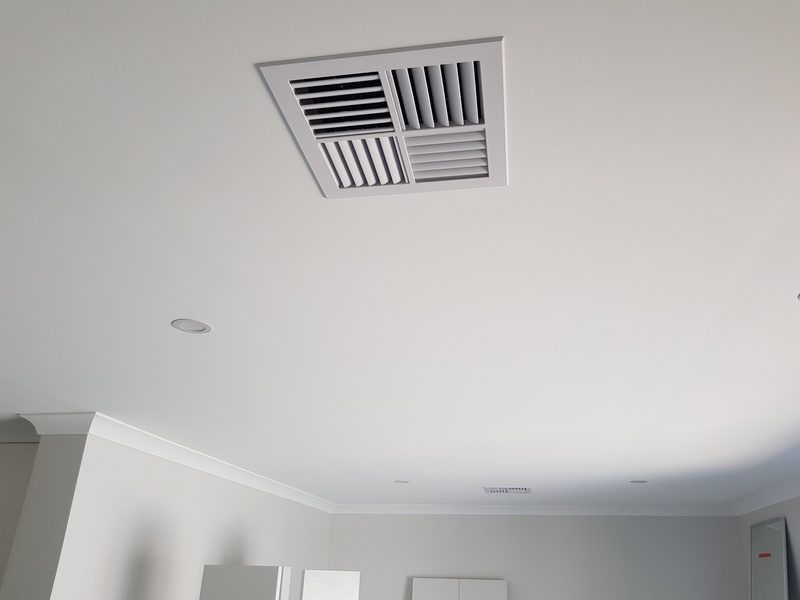 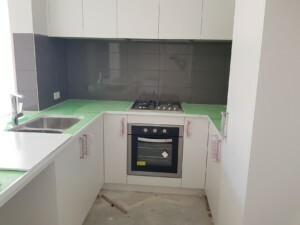 In particular the ovens, stoves, tap-ware, toilets, shower rails, shower screens, light fittings, power points and light switches were fitted off. 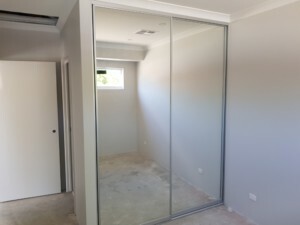 The painters also made good progress during the month by completing the final coat for the internal walls and ceilings. They also completed the large majority of the external painting with only a few smaller items to be completed in the coming weeks. 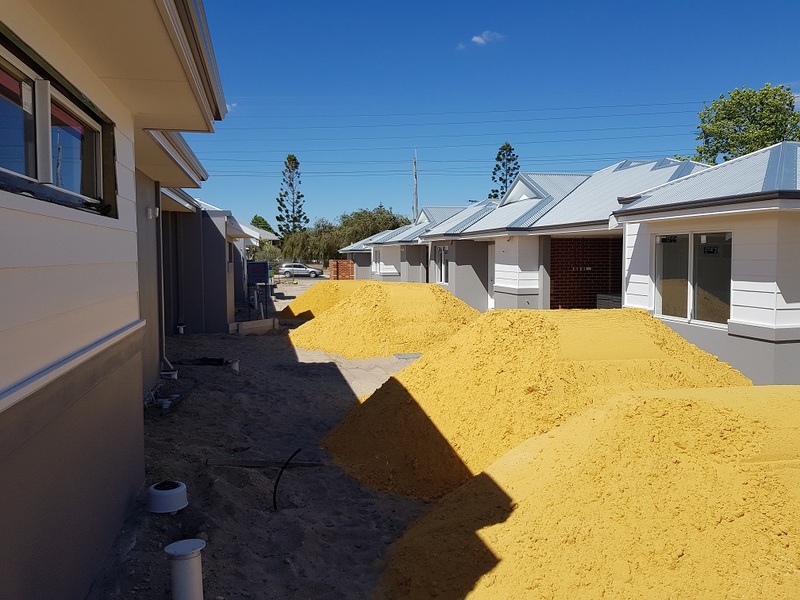 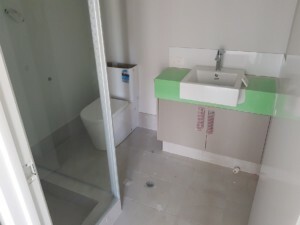 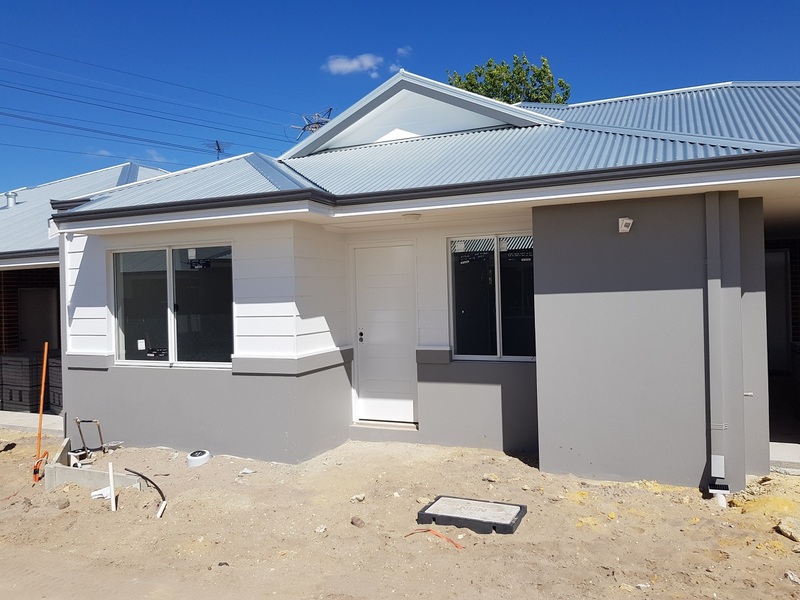 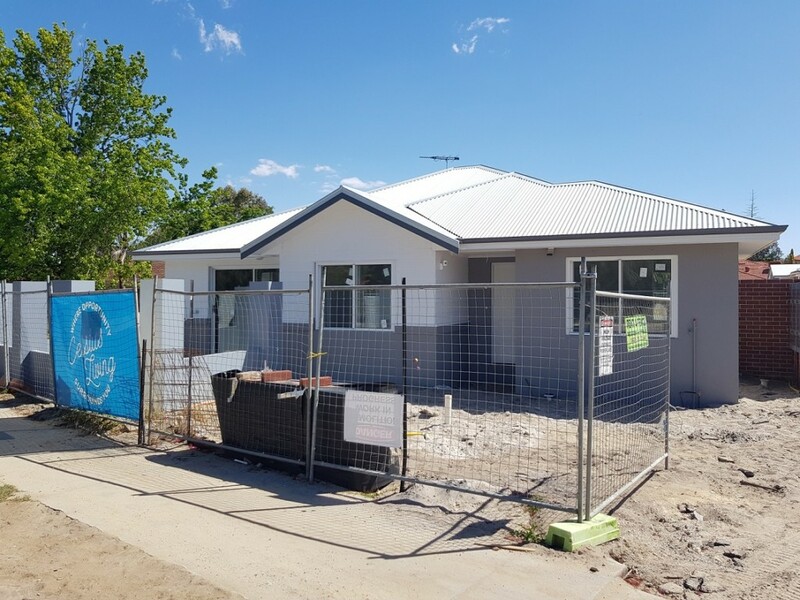 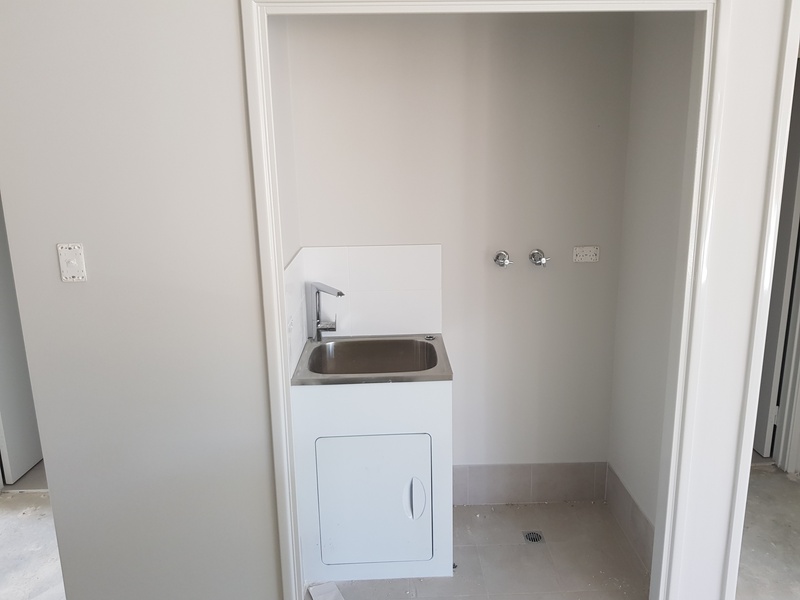 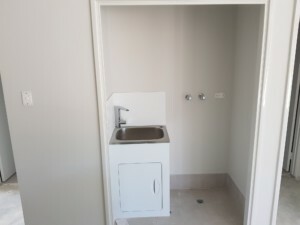 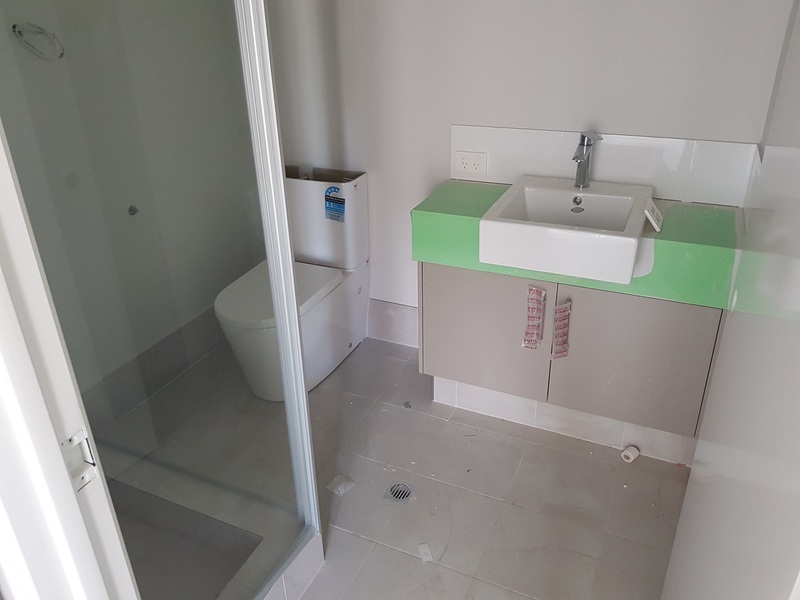 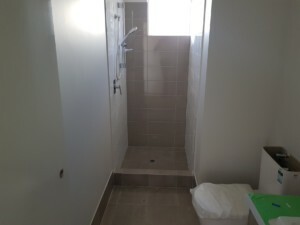 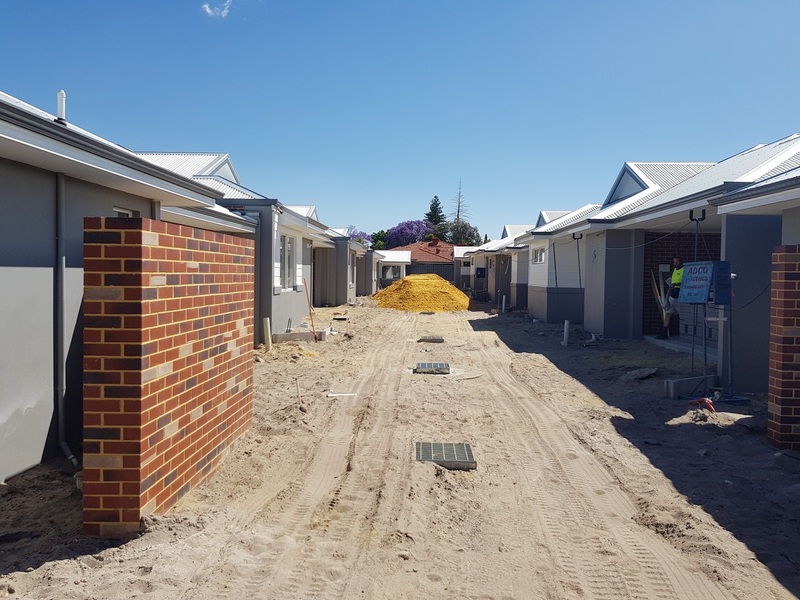 Between now and the Christmas break the plumbers and electricians will complete the last few items which need to be fitted off, the paving for the entire development will be laid and the clotheslines and Colorbond fencing installed. Construction is currently two weeks ahead of schedule with practical completion now anticipated for February 2019. 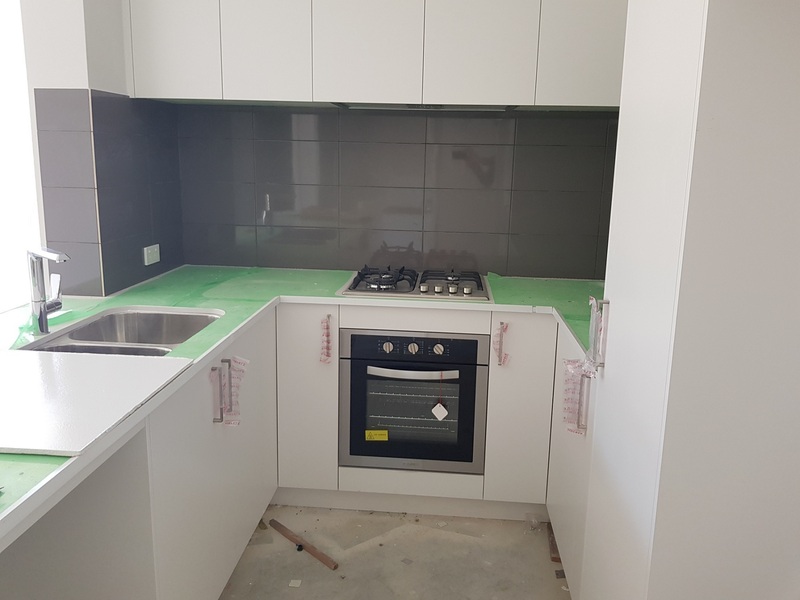 I look forward to updating you as the project progresses, but should you have any queries in the meantime, or would like to talk to one of our sales agents about securing one of the villas, please do not hesitate to contact me on (08) 6144 0700 or 0451 533 440.